MyNameBook Talents for girls: a truly magical story! 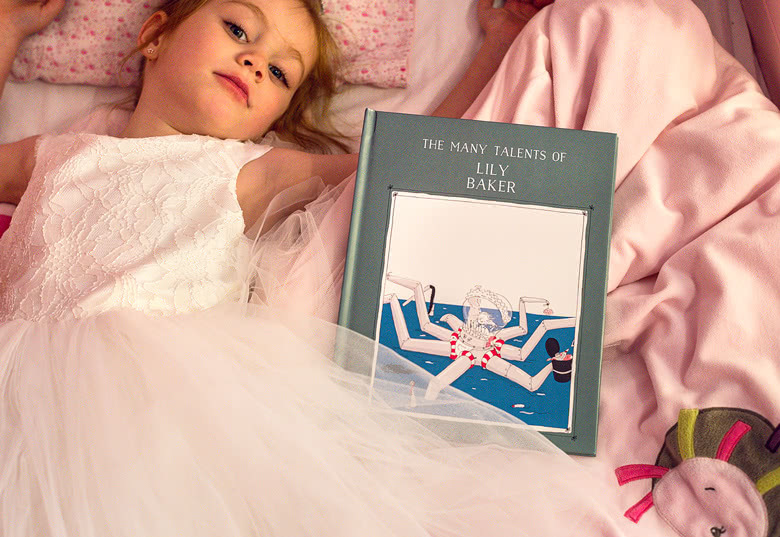 MyNameBook Talents is a wonderful bedtime story for girls. In this book girls get to know the letters of there first and last name by means of different talents and professions. They get to be the leading character in a funny story which introduces them to a bunch of careers and the talents needed for those jobs. This bedtime story is not only so much fun to read to kids, it's also undoubtedly very educational. 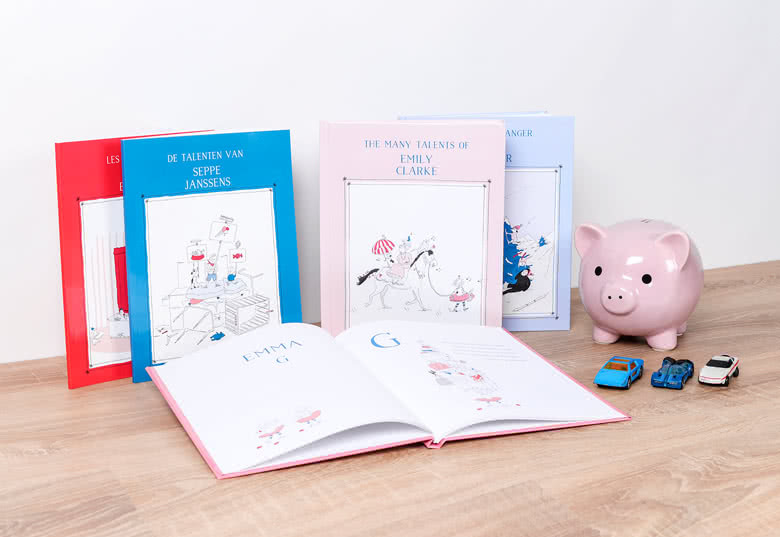 Get this lovely book as a gift for a little girl and she'll hold it dear forever! The front of the storybook consists of the name of the child and a talent of your choice. 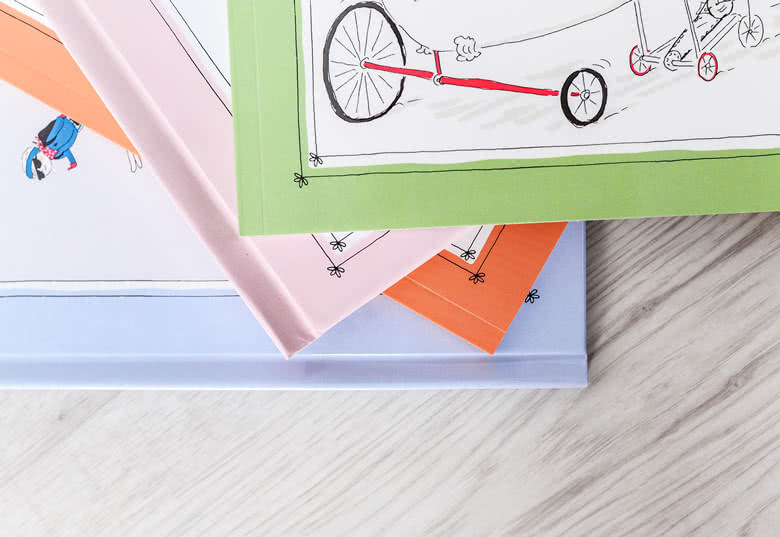 Optionally, you can add a personal message which will be printed on the inside of the cover. Now your work is done! 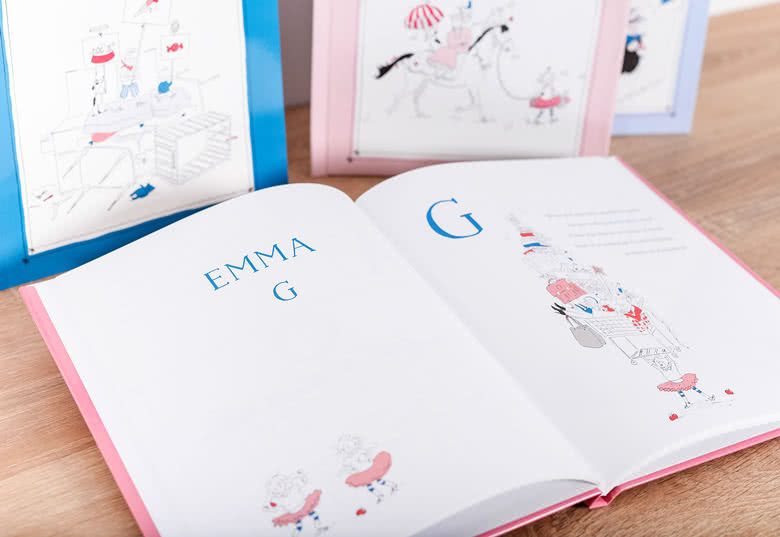 The book fills itself automatically with rhymes about talents and professions that begin with the letters of the child’s name. Even if a letter returns multiple times, the story will feature a different talent every single time. Let’s get started! 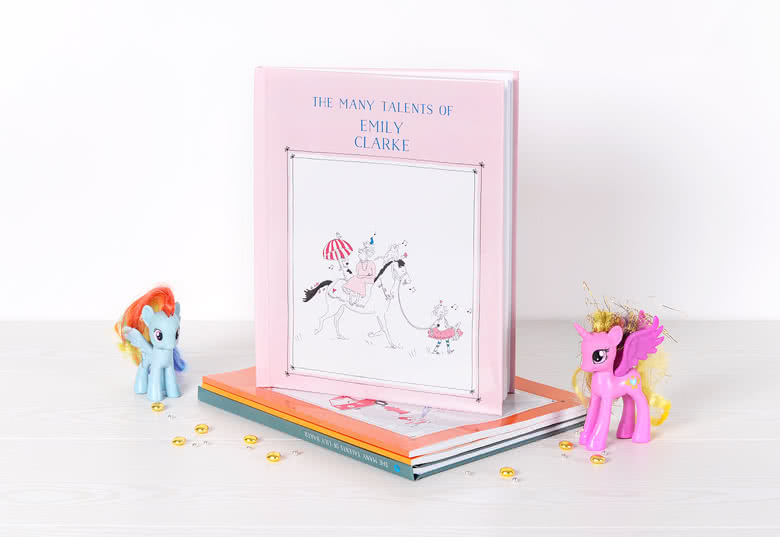 Create a personalised children's book with the theme talents and professions to your little girl! Let her be the queen of the castle, or the story's heroine, only your imagination can stop you. 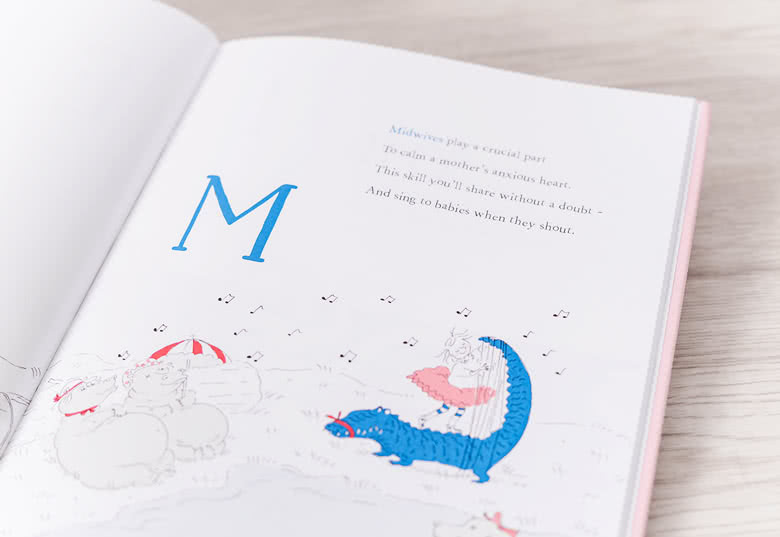 The stories in MyNameBook Talents are created with rhymes after the letters in the child's name. 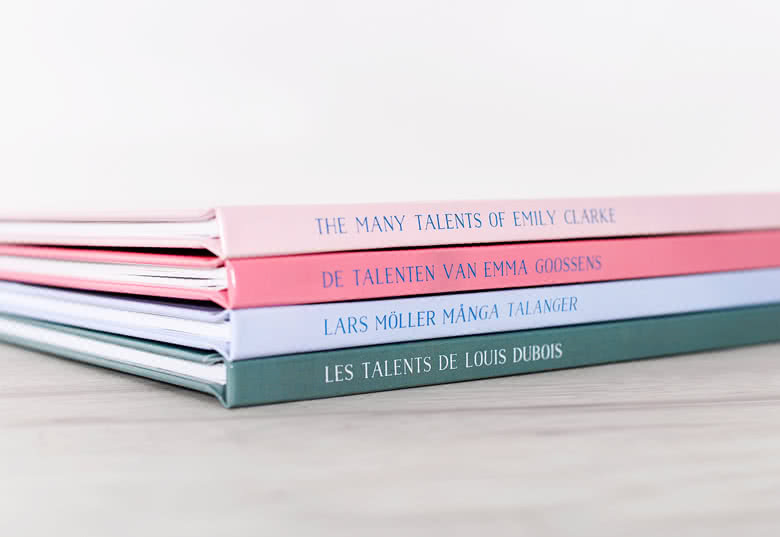 MyNameBook Talents is also perfect as a gift.